Strong Lock and Key is a locally owned and operated, 24/7 mobile emergency locksmith company serving the good people in the Greater El Paso area of Horizon City, Chaparral and Sunland Park. 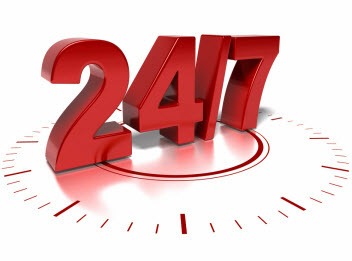 We provide fast, same-day locksmith services. Strong Lock and Key is a name you can trust. Dedication to excellence and customer satisfaction is our number one priority. Whether you are facing a car, home or office lockout, want to re-key your locks, or need a lock change, Strong Lock and Key can help! 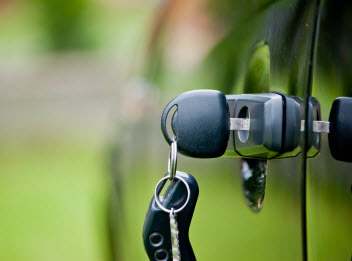 In order to give you the best and fastest service, we are up to date on the latest technology, and can help you with door repair, car lock outs, duplicate key creation, new lock installation, lock repair, transponder keys and access control systems to name a few. 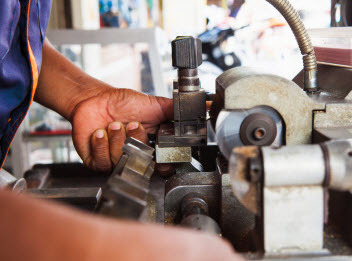 Customer service is our number one priority, so whatever locksmith or security services you need, we will go the extra mile in order to help you. Our professional technicians are friendly, honest and reliable. We believe in high quality workmanship and affordable services. When you call Strong Lock and Key, you can rest easy knowing that you will get the best price and a true final quote for what you will be charged.